The city of Chicago sued Jussie Smollett for more than $130,000 (Dh477,464) to recover the cost of police overtime spent looking into an alleged hate crime against him. The ‘Empire’ actor has been accused of orchestrating the January 29 assault, during which he says two men yelled racist and anti-gay slurs while beating him, pouring an unknown chemical substance on him and wrapping a rope around his neck. Smollett, 36, was indicted on 16 felony counts in early March for allegedly lying to police about the altercation — one count per alleged lie — but Cook County prosecutors dropped all criminal charges on March 26, citing his two days of community service and agreement to forfeit his $10,000 bond to the city. 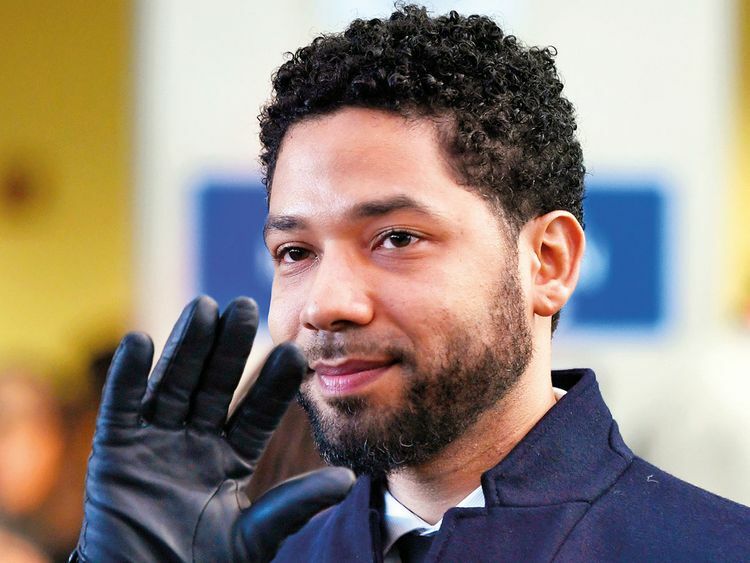 Representatives for Smollett, who has been written out of the last two episodes of ‘Empire’s’ current season, declined to comment on the city’s lawsuit.